Classic Car Racing at Silverstone - Is my CAR ... ? Where could you possibly hope to watch over 1,000 classic cars compete against each other in more than 20 races and demonstrations? At the Silverstone Classic 2018 from Friday 20th July for 3 action packed classic car racing days. It all kicks off at 9am on Friday with Historic Formula Junior (1958-1960) Qualifying Round followed at 9:32am by the Stirling Moss Trophy For Pre ’61 Sports Cars- Qualifying Round. Friday is mostly set aside for qualifying rounds leading to Saturday and Sunday’s racing. However – Silverstone have added some great demonstrations to Friday’s itinerary including the Legends of Modern Formula One at 1:25pm. Photo courtesy of Beacon Hill Garage - Classic Race Car preparation. 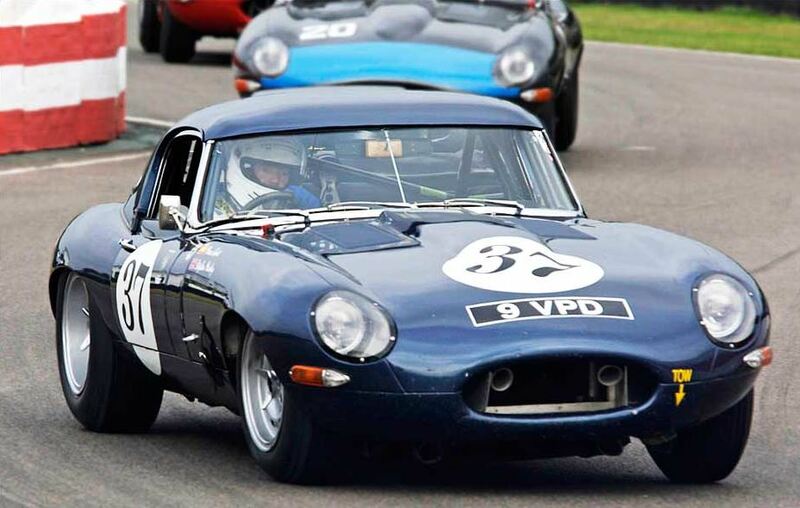 The first race for this years Silversone Classic is the Jim Clark Trophy For Historic Formula Junior (1958-1960) on Saturday morning at 9:03am followed by Race 2 – Royal Automobile Club Tourist Trophy For Historic Cars (Pre ’63 GT)at 9:40. Eleven races in all on Saturday and a further Ten classic car races on the Sunday. Watch the very best classics from the mid 40’s to early 70’s with everything from single seater Formula 1 cars to Touring Cars and even two wheels with the World GP Bike Legends.